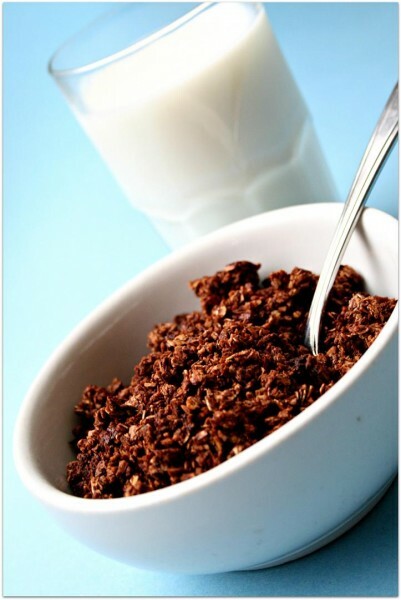 Addictive Chocolate Granola was posted on March 26th, 2012 and is filed under Breakfast, Dairy Free, Kid Friendly, Recipes, Reviews. This entry has 16 comments. You can follow any responses through the RSS 2.0 Comment Feed. Sometimes mistakes are good things. Like this granola. I was on a mission to make healthy cookies and it was an epic fail. So I decided I’d try for granola. Best mistake I’ve ever made.This granola is, without a doubt, one of the best granolas I’ve ever ate. Ah-maaazing. Now we make granola with every failed recipe. My sister made some oatmeal scones the other day and they were too crumbly…what we’d do with them? Turn them into granola. Everything is becoming granola. No joke. We’ve got breakfast cereal coming out of our ears now (just kidding!). Anyway, I know you’re going to love this recipe. Simple is an understatement when it comes to preparation and your kids are going to flip over it. I mean…chocolate cereal! Um, YAH! You might want to triple this one. Mix everything together. Spread it out on a pan and bake until done (keep turning it over and stirring it). This took about over an hour on a low oven temperature (150-200 degrees). I prefer to just dehydrate it overnight and not bother about it. Pair it with a banana and some Greek yogurt and it’s a perfect breakfast! A little while ago, through HealthyShopper (awesome site, btw…I love their coupon book! ), I was sent a bottle of Nordic Naturals Ultimate Omega soft gels to review. There are a few supplements I do take daily and a fish oil supplement is one of them. That being so, I was totally happy to give it a try! 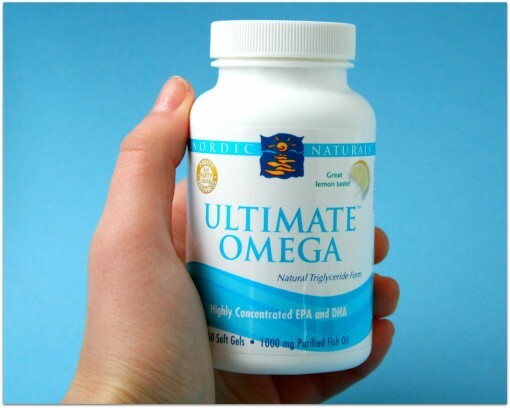 The product: Ultimate Omega®, Nordic Naturals most popular concentrate, offers double strength EPA+DHA for increased omega-3 benefits in fewer soft gels. Perfect high-intensity support for the heart, brain, and the body’s natural anti-inflammatory response. It is ideal for people wanting high intensity, therapeutic support in a smaller serving. I’m a firm believer that we need our healthy fats. We need more than people think we do. In the last few days I have been amping up my healthy fats (coconut oil, olive oil, avocados, and butter…YES, butter!) and I’ve been feeling fantastic. Little bonus: I also lost about 5 pounds in less than four days! Not joking. (Take note, I also decreased the carbs, nixed sugars, & upped the veggies, fruit, and protein). I used to be one of those girls who avoided fats at all cost, but now I see healthy fats as important and they take a big place in my diet. In addition to my healthy fats from foods, I take fish oil (currently Nordic Naturals Omega) every morning and evening. Turns out Grandma really knew what she was talking about when she gave the kids a spoonful of cod liver oil every day! Methinks those are some good reasons. In today’s world, it’s not always easy to take care of ourselves. That’s why I love good quality companies like Nordic Naturals, who provide convenient ways to keep ourselves healthy! What could be simpler than popping a soft-gel…it’s much easier than taking fish oil by a spoon (and easier to down! ), which is what I used to do. *I was not paid or given the product in exchange for a positive review. My opinions are all mine. Have you ever made a terrific recipe out of a mistake? Do you take fish oil? Have you tried Nordic Naturals? honey, coconut, cocoa… I agree with your tweet! This is one addictive granola! :) Love it! OH man this sounds incredible- like a Bounty for breakfast! I am not sure if I’ve told you before but I absolutely love the layout of your blog- the recipe written on the note card is a super cute touch :)! That chocolate granola looks so so delicious! Ha ha. Love this idea. Turning messes into successes! This looks delish! And, thank you for your nice comment, btw! Choco granola is really a breakfast treat. Thanks for sharing! 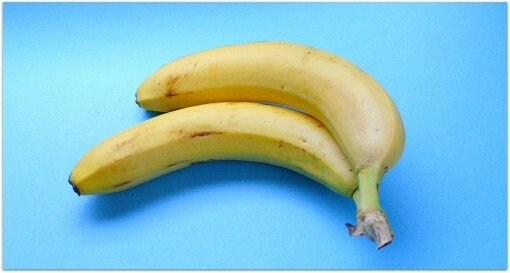 mmm i bet this is so good with banana in the morning! Your chocolate granola looks utterly tasty & apart! What temp do you dehydrate this on? I have done it twice. The first time turned out ok but it took almost 24 hours. I love this recipe. Thanks for the great go to! Linda~ I have never dehydrating this one, I just use the oven. Why not try just doing it overnight on a higher heat?